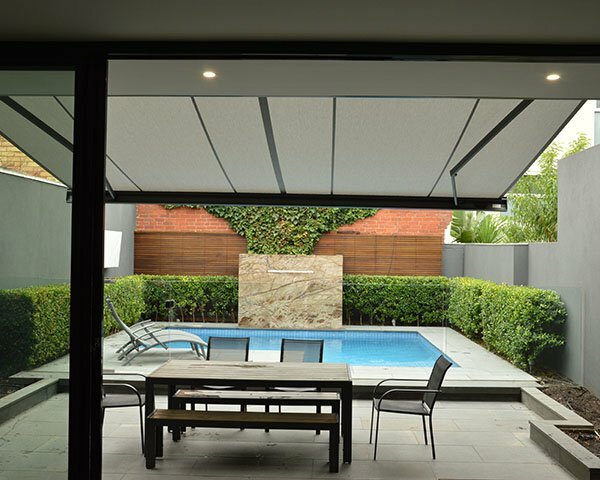 With its slim, purist design, the Cassita II Full Cassette Folding Arm Awning is in perfect harmony with modern home interior trends. Despite its ultra-slim design, the cassette is packed with a whole range of technological innovations. The minimalist look of the two-point installation system underlines the contemporary design. 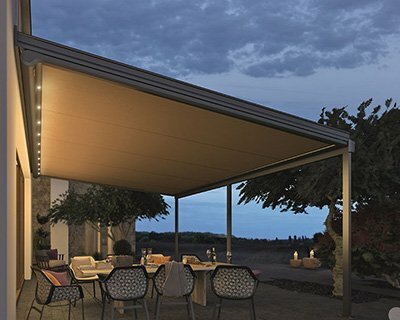 Its dimensions make the Cassita II the ideal sun protection system for most patio sizes. Slim, minimal & purist design, the elegant Cassita ll cassette enhances and compliments all architectural styles. The same style as the Cassita ll but with the additional benefit of extended patio use and energy saving. Size doesn’t always matter. 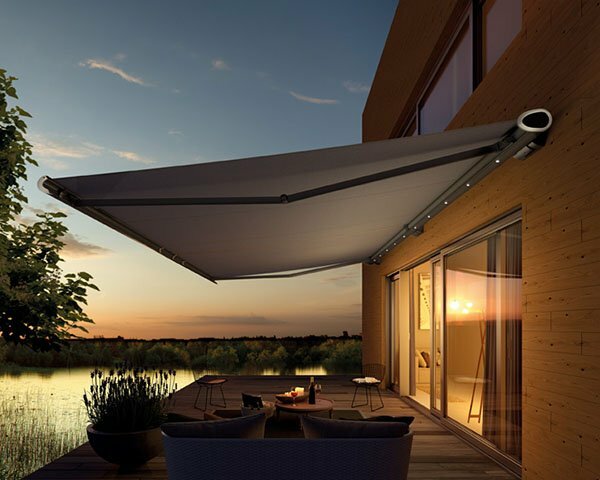 This is also true of our compact cassette awning Cassita II for small and medium-sized patios. The clever two-point suspension adds to the Cassita II dainty appearance. The fabric and frame are well protected from wind and rain in the 12cm flat oval cassette. You also benefit from a particularly good price / performance ratio. 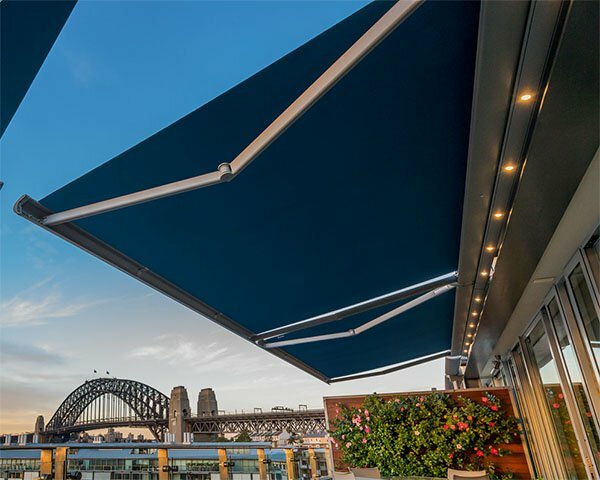 Our awning combining sophisticated technology with elegant design is called the Cassita II. 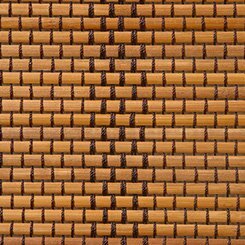 With a width of 5.5m and a maximum projection of 3m, the Weinor Cassita II is especially intended for small and medium-sized patios. 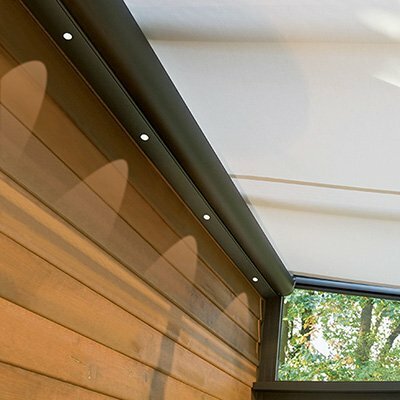 Like all Weinor awnings, the Cassita II is fitted with a motor and a high quality awning mechanism.